Make your home feel a lot more complete and furnished by introducing this gorgeous Brown Kensington Townhouse Wall Mirror. This wall mirror has a fantastic design that'll be sure to stand out and impress, whilst tying any home together nicely. 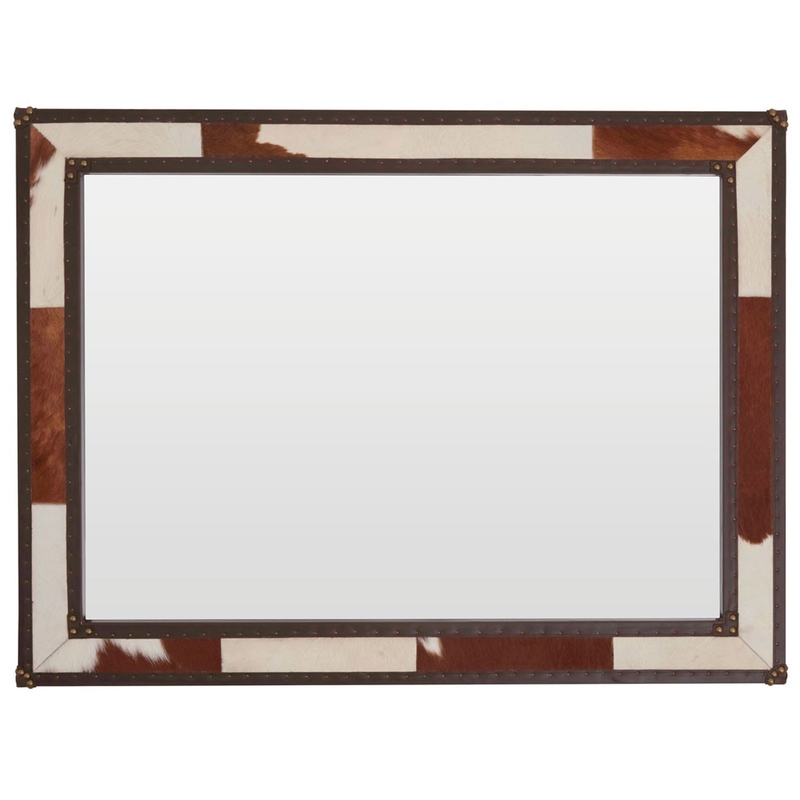 The traditional style is given a contemporary twist by adding a brown and white cowhide to the frame.